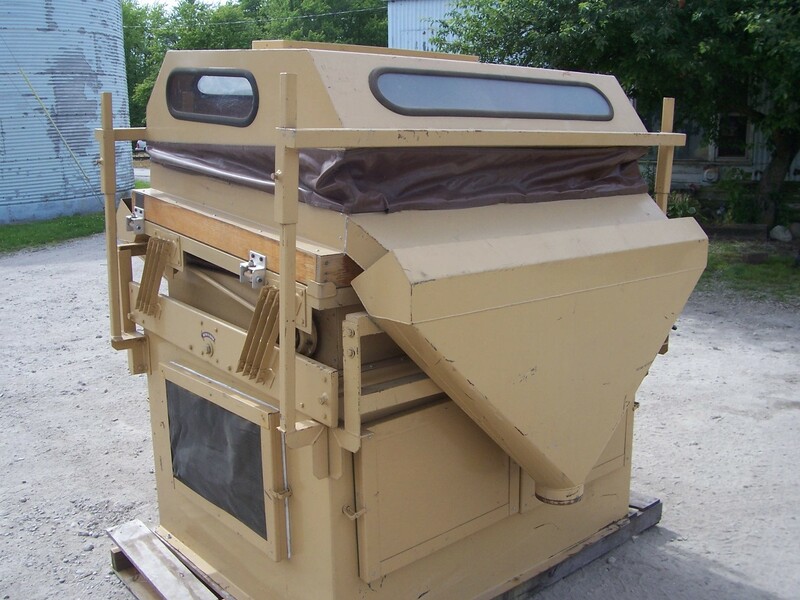 The Hi-Cap Destoners feature multiple, individually-adjustable fans, tilt and product feed rate for faster, more precise setup and operation. 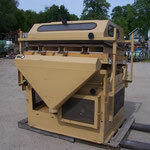 Plus, the unique deck design reduces loss of good product. 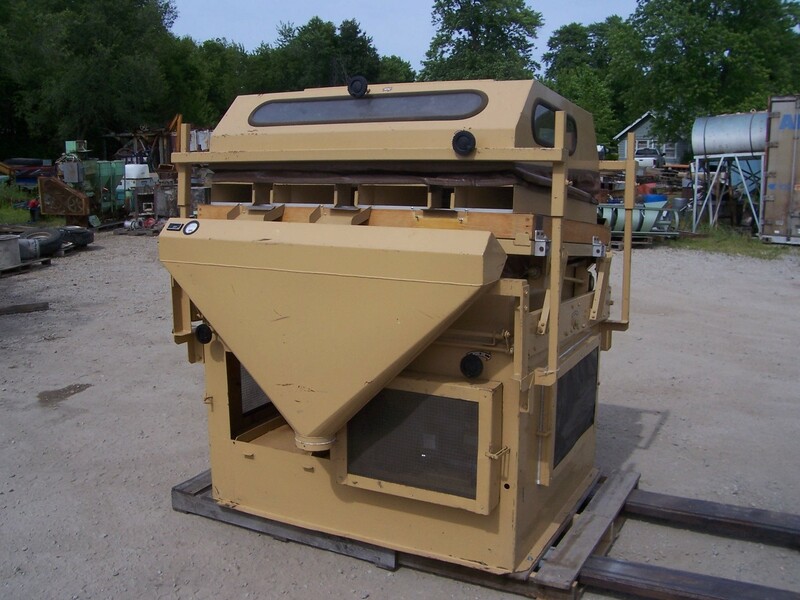 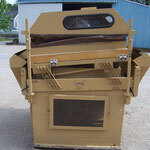 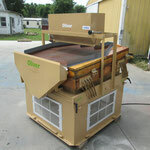 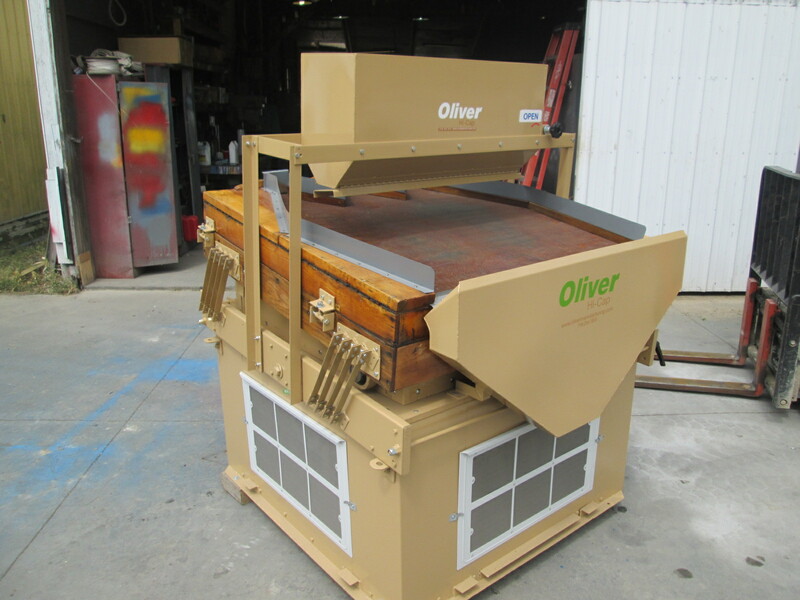 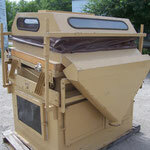 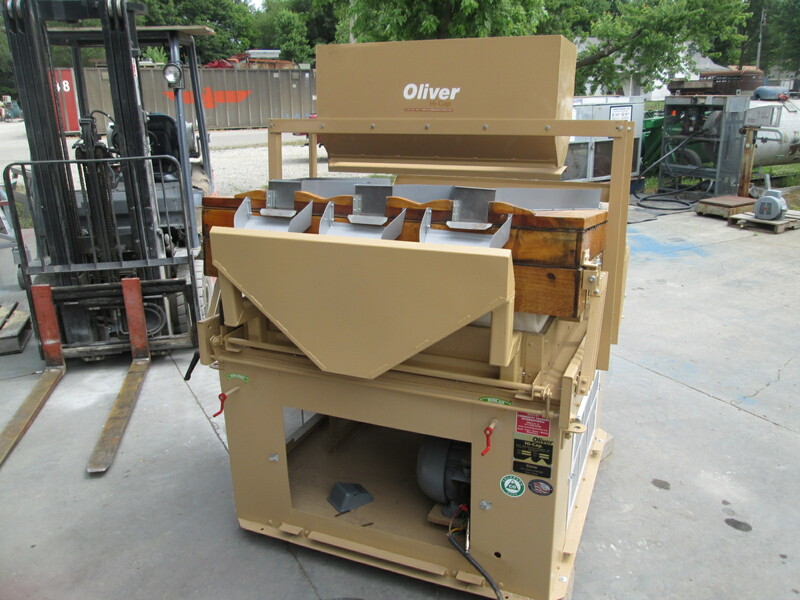 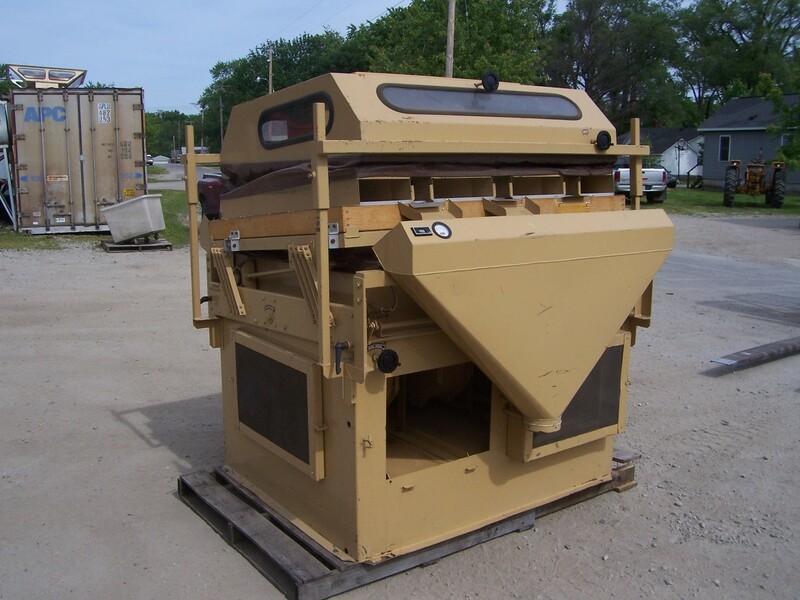 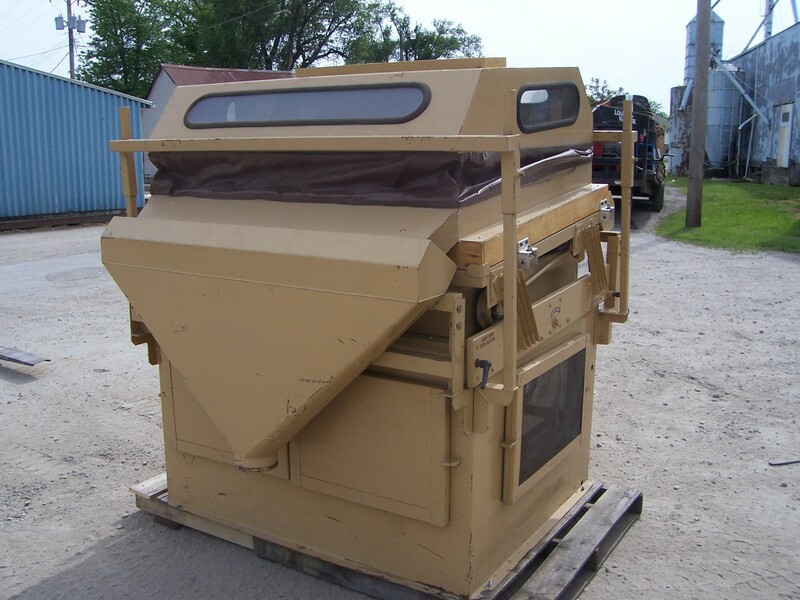 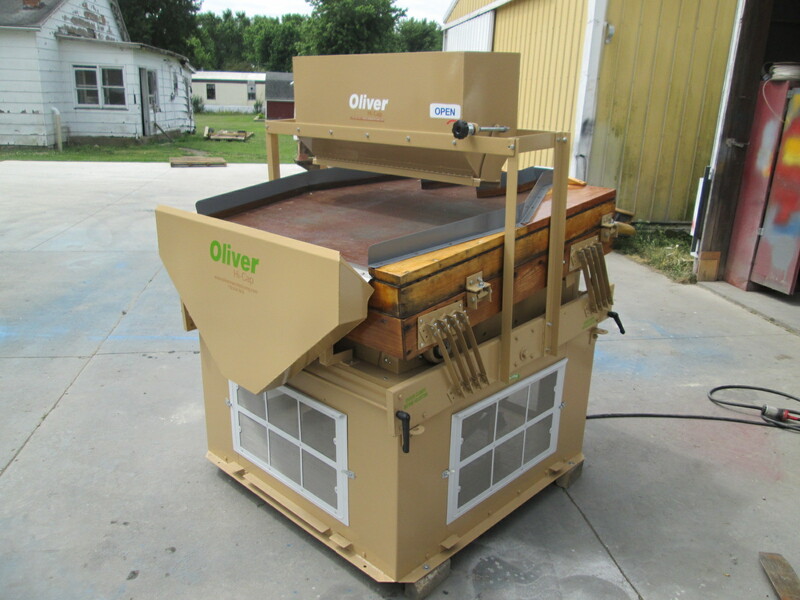 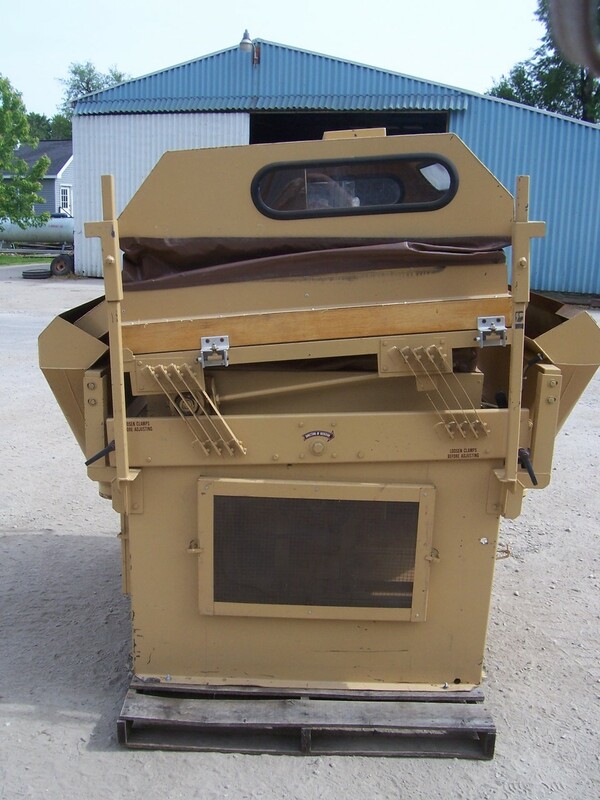 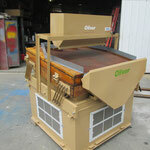 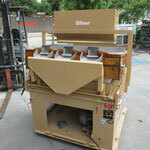 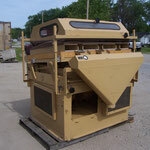 The Hi-Cap destoner is an efficient and durable choice for a wide variety of applications including the removal of contaminants from seed, grain, precious metals, plastics, etc. 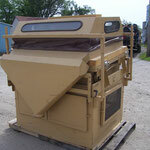 Available upgrades of several key enhancements provide even more accuracy and ease of use.